The Endicott Building offered Gilbert his first opportunity to employ elements of the Italian Renaissance—his great architectural love—on a large scale. It's elegant design, large size, and high standard of construction made it the premier office building in St. Paul. The exterior features a granite base, brownstone facing on first floor, and pressed brick above. The cornice is terra cotta. An important feature of the Endicott Building is the presence of an arcade of shops on street level. It was a forward-looking design. Arcades were incorporated in a number of later office buildings. The building is L-shaped with facades on Fourth and Robert Streets, wrapping the Romanesque Pioneer Press Building built the same year by Solomon Beman of Chicago. The arcade was expanded in 1910 to Fifth Street. The arcade is lavishly detailed in exotic-colored marbles, stained glass, and stone mosaic floor tile. 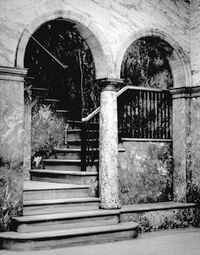 Gilbert would incorporate the Endicott Building's semi-ellipse stair design in the Minnesota State Capitol, U. S. Custom House, and other projects. Gilbert used the Italian Renaissance theme in other commercial buildings, most notably the T.L. Blood and Company Warehouse (1893-95) and the Realty Company Warehouse (1895-1909). 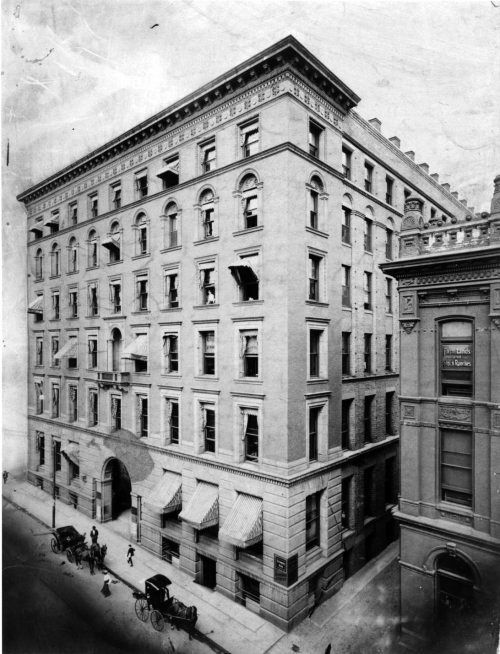 Gilbert & Taylor moved its office into the Endicott, and the office remained there until it closed for good in 1911. 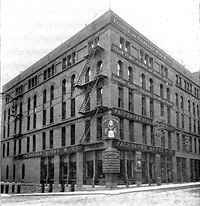 The local architectural firm of Reed & Stem also had an office in the Endicott, as did the Minnesota Board of Capitol Commissioners.